First a remark on the terminology. 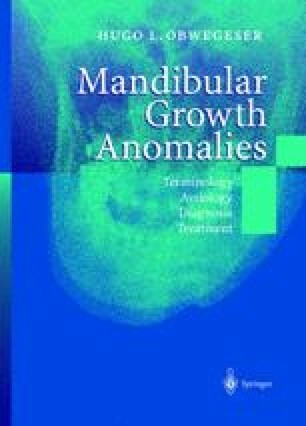 All authors who have published on the problem of advancing the retrodisplaced maxilla called it “Le Fort I-osteotomy advancement”. When I started to work on this I also produced real Le Fort I osteotomies. That means the osteotomy line was the same as in a traumatic fracture. What is generally done since I published the mobilization of the maxilla as a standard procedure is not a Le Fort I fracture, as the pterygoid processes are not included. I was wrong to call it a Le Fort I osteotomy. That is the reason why I have changed to the term Le Fort I-type osteotomy, just in order to be correct.